Are you looking for the adventure of a lifetime in 2019? 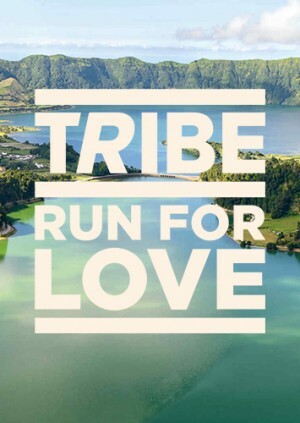 Head down to TRIBE HQ on 3 April for an introduction to TRIBE Run for Love 3, including talks from nutrition, training and performance experts to help you prepare to take on some, or all, of this 280km ultramarathon. There will be drinks before and afterwards and it should be a great opportunity to meet other runners taking on The World's Toughest Island Race. · 6.30pm: Drinks and chance to meet the other runners. · 8.00pm: More drinks and chance to meet the other runners. We'd love you to be part of the tribe and RUN WITH US! We push the limits of human endurance to fight human trafficking and modern slavery. We will go further and faster, together, in 2019. Be a Force of Nature. To ensure tickets are delivered safely and securely and to keep the price as low as possible for you, the ticket buyer, TRIBE generally uses our E-ticket system unless otherwise stated. When you purchase tickets through TRIBE, the full face value of the ticket is shown. This price is the price set by the event promoter and we pay this full amount to the promoter without any deductions.